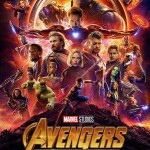 It only took a record-breaking six hours for the advance ticket sales for the Avengers: Infinity War to be sold out on Fandango making it the best-selling superhero movie of all time according to Deadline. 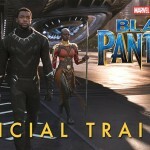 The much-awaited epic movie has taken over previous record holders such as Marvel’s Black Panther and DC’s Batman v Superman: Dawn of Justice. 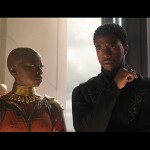 According to Coming Soon Black Panther opened to $202 million at the domestic box office while Batman v Superman opened at $166 million at its opening. There’s still over a month left until Infinity War hits the big screen and it looks like it’s about to shatter records as soon as it gets here. 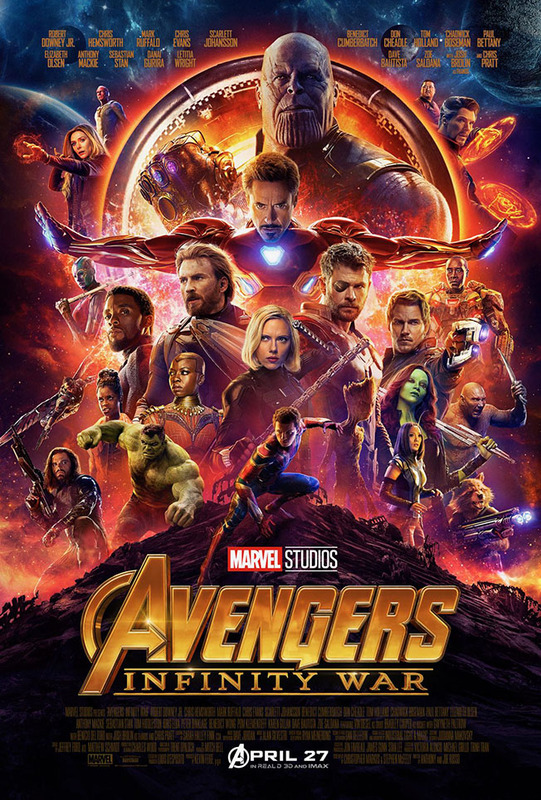 Marvel Studios’ Avengers: Infinity War brings the Avengers and their allies to the big screen to take on the evil Thanos and his minions. Thanos’ goal is to collect six Infinity Stones which will give him absolute power and enable him to destroy the world – and that’s where our favourite heroes come in. 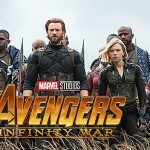 The epic line up of stars who are starring in Avengers: Infinity War includes Robert Downey Jr., Chris Evans, Mark Ruffalo, Scarlett Johansson, Chris Hemsworth, Tom Hiddleston, Anthony Mackie, Paul Bettany, Elizabeth Olson, Jeremy Renner, Chadwick Boseman, Sebastian Stan, Don Cheadle, Chris Pratt, Dave Bautista, Zoe Saldana, Pom Klementieff, Benedict Cumberbatch, Benedict Wong, Sean Gunn, Tom Holland, Paul Rudd, and Josh Brolin. Avengers: Infinity War is due to hit theaters on April 27, 2018, and we can’t wait to see it! 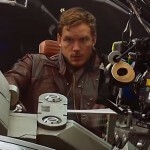 Here’s the trailer for the movie just to wet your appetite.